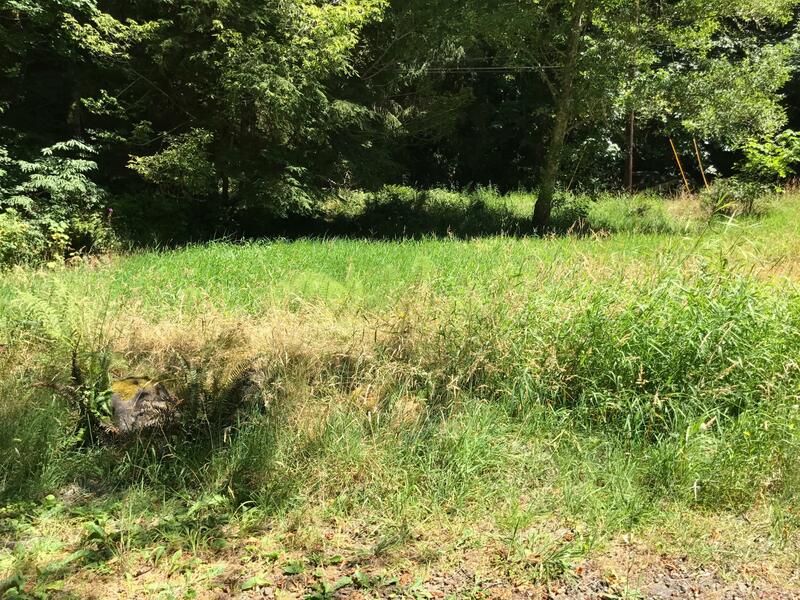 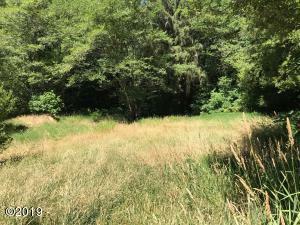 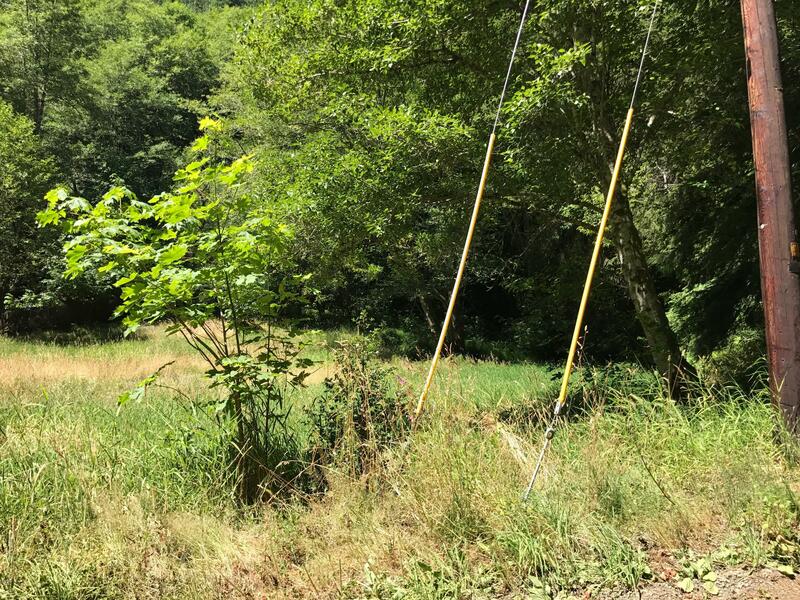 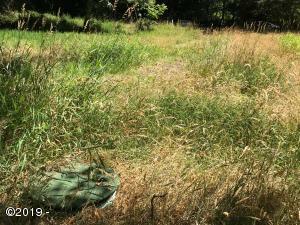 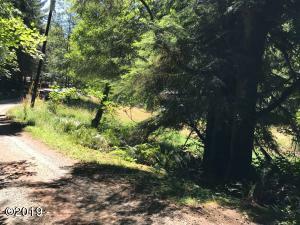 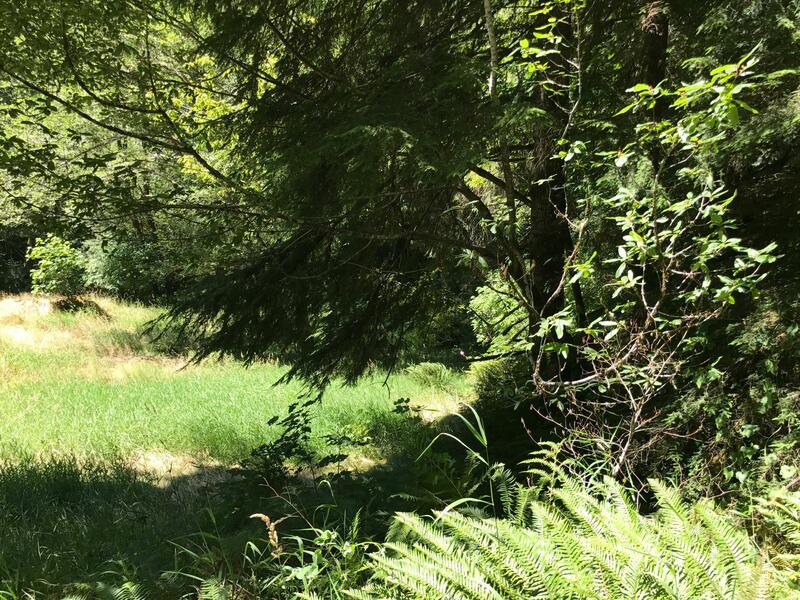 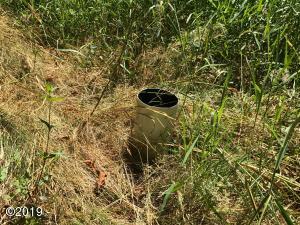 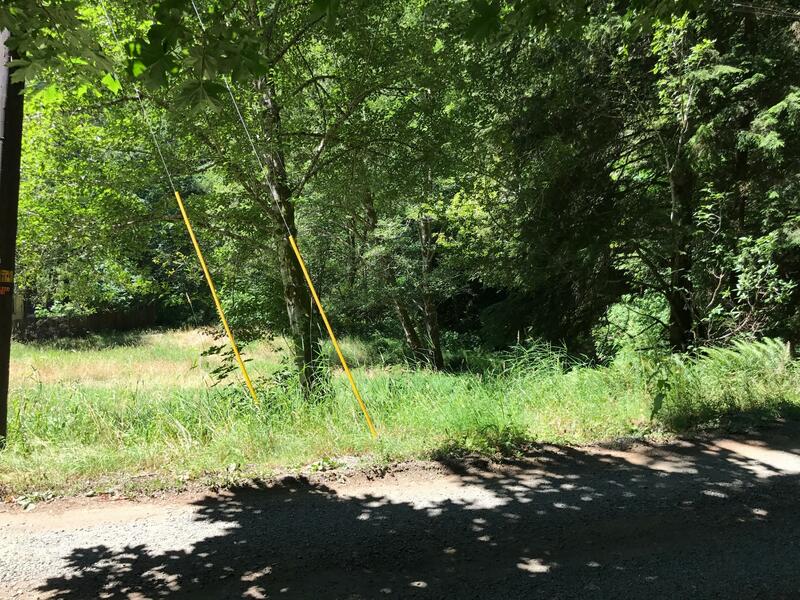 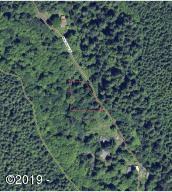 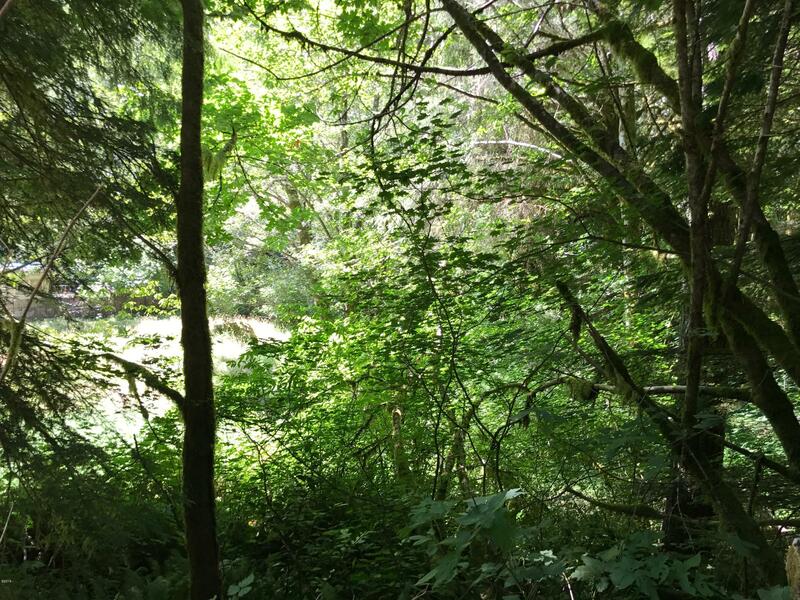 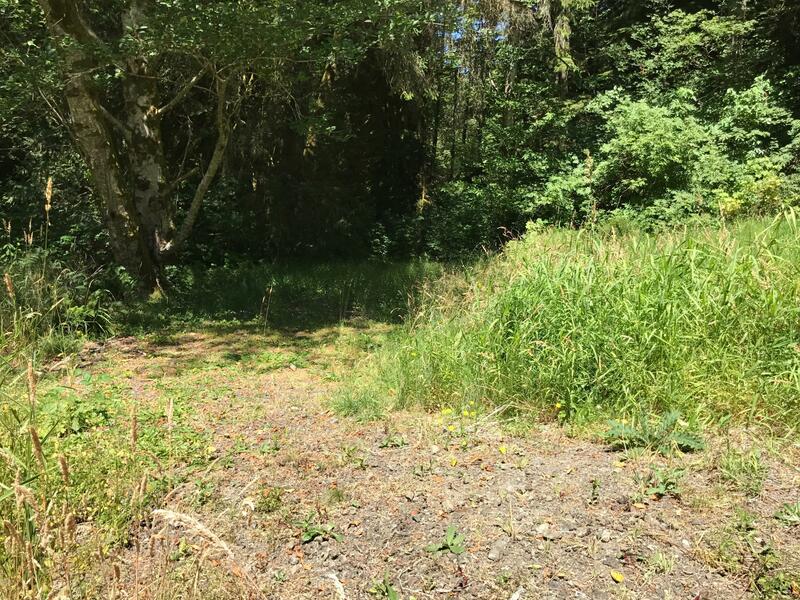 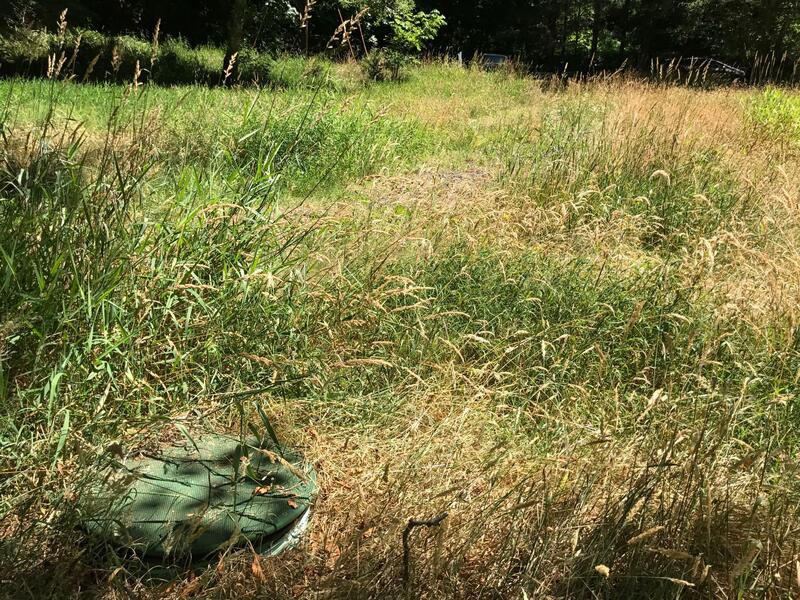 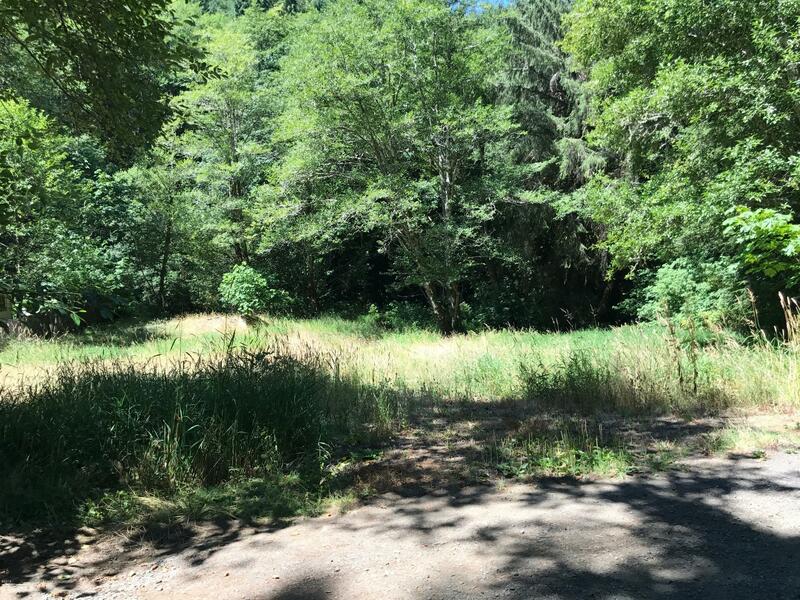 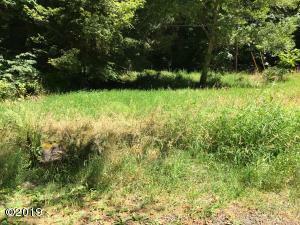 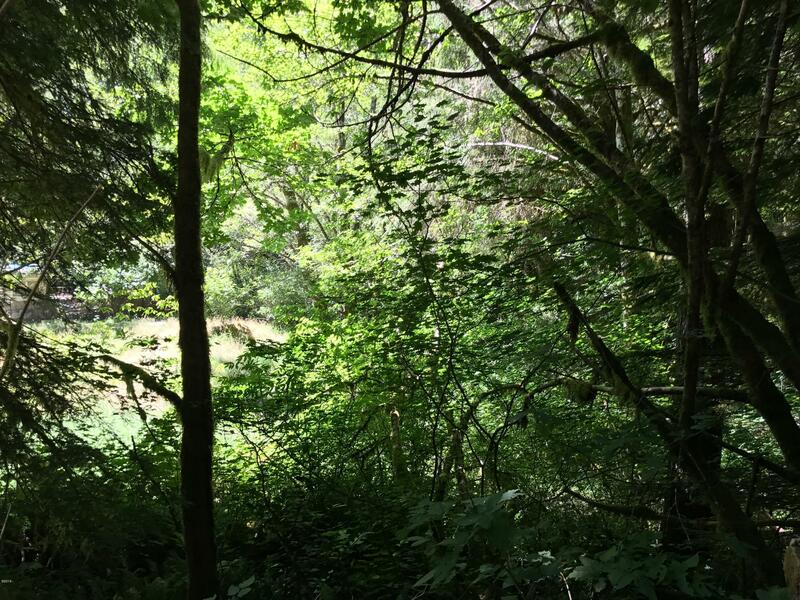 This 0.59 acre creek front lot is gently sloped towards the creek with a driveway and septic system already in and power at street. 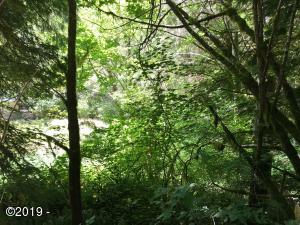 The setting is secluded and quiet, a great forest and creekside setting. 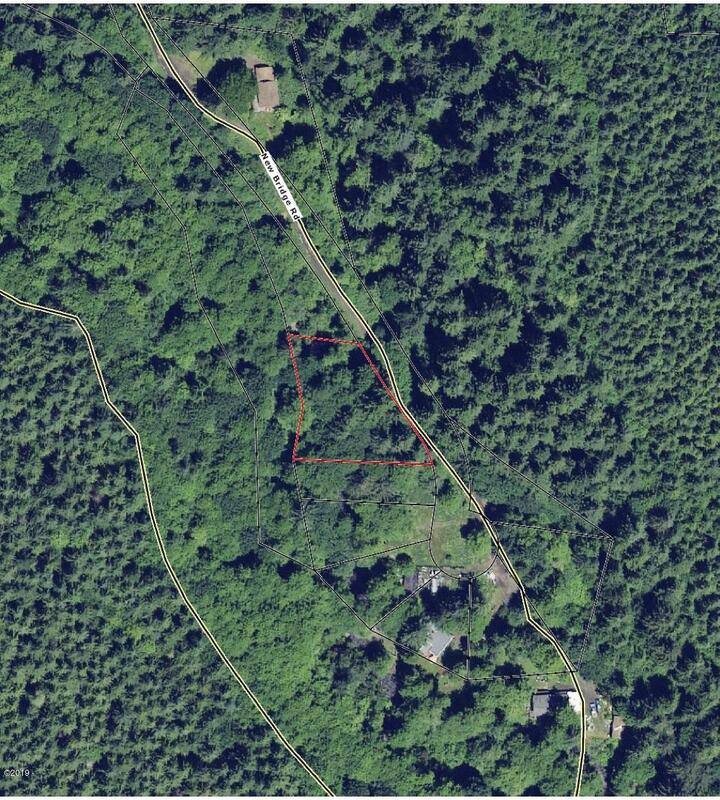 Lot 400 must sell with or before lot 300. See combined listing of lots 300 and 400, as well as the separate listing for lot 400.